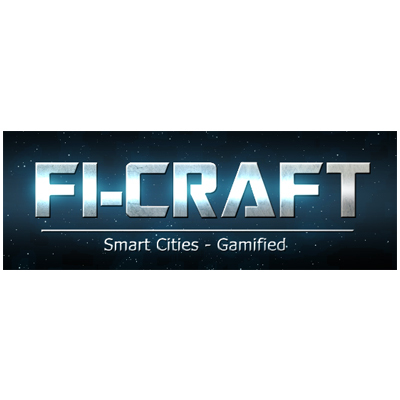 The vision of Fi-Craft is to bring Video Gamification to Smart Cities, with the purpose of creating a FIWARE technology enabled gamified learning system for societally useful skills and knowledge, where learning is fun. 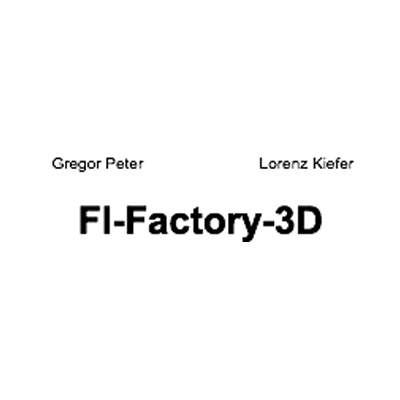 The Fi-Craft idea and concept in its core, is based on using FIWARE technology and economies of scale to make education more efficient, as well as more fun for everyone. This is one of our core values, and will permeate the development of Fi-Craft. We want to make the creation of gamified video content efficient and most of all scalable. To create value for customer organizations we will also add the specific value creating processes of recruitment of skilled employees who have done well in the Fi-Craft games, and internal education of existing employees using Fi-Craft. 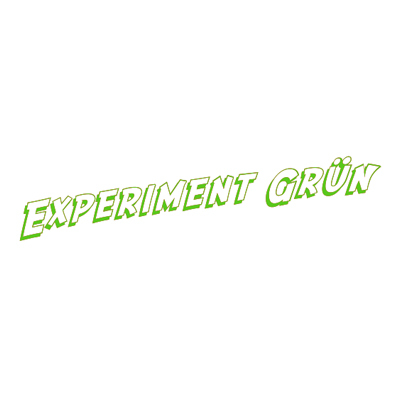 One of the key elements in this is our trans-disciplinary team, with skills in game design, psychology, education, programming, economics, video production, and general IT. With Fi-Craft, we hope to create the first Video Gamified Learning System for Smart Cities on a massive scale, using FIWARE technology.